The Park Tool CCP-44 is specifically designed to remove Shimano Octalink splined cranks, and ISIS splined crank systems. This tool will not fit standard square tapered bottom bracket spindles. 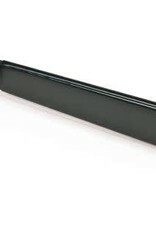 Long, dipped vinyl handle provides a comfortable grip and plenty of torque, while Park’s own rotating tip delivers smooth operation and a long, trouble-free life. 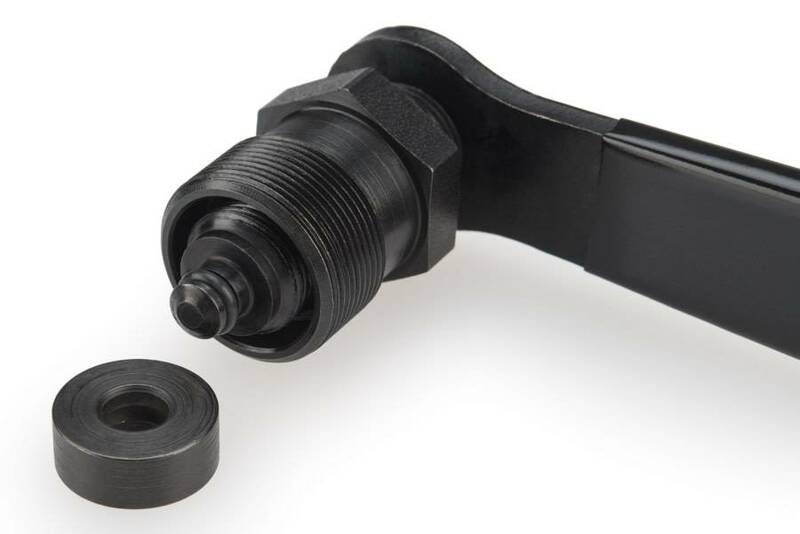 Please NOTE: This crank puller will not fit standard square tapered bottom bracket spindles. 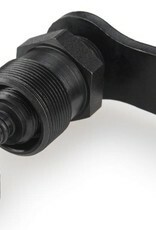 The Park tool for square tapered spindles is the CCP-22, or other standard Crank pullers. 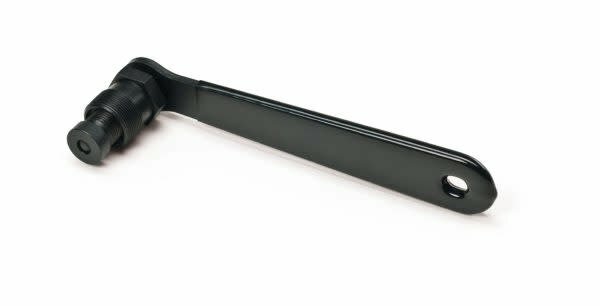 Sportwheels always has standard pullers in stock from a few different brands! See below!